6th Class JEP Jumpers – Midleton Educate Together N.S. 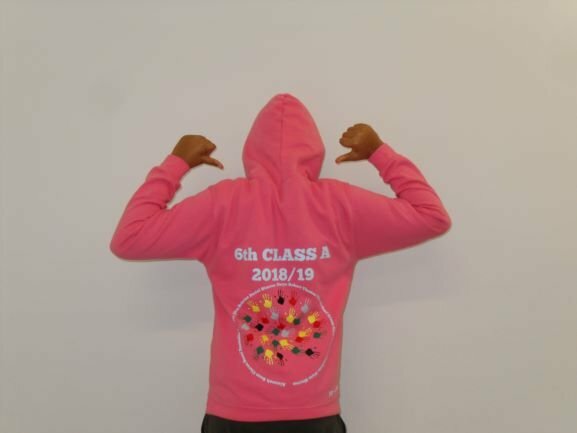 Don’s 6th class have been participating in the national Junior Entrepreneur Programme since October and are very excited to introduce our customised hoodie. 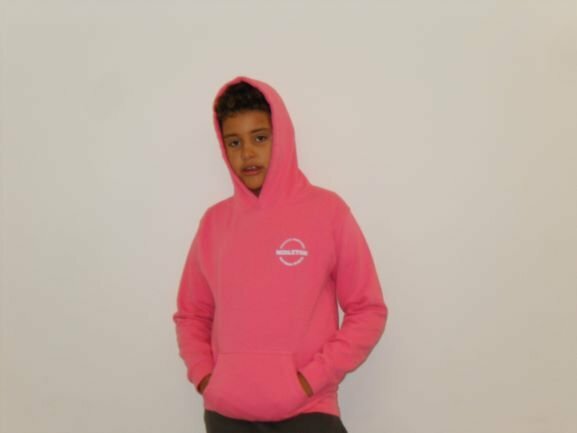 Our hoodie will cost €25. There’ll be a bulk discount for families with more than one child. Colours available are black, blue, red and pink. It will have all the pupil names from your child’s class on the jumper with their class name and the year. They will now available to purchase on the playground after school until Friday 5th April or via just return the order form your child received.